Hi! 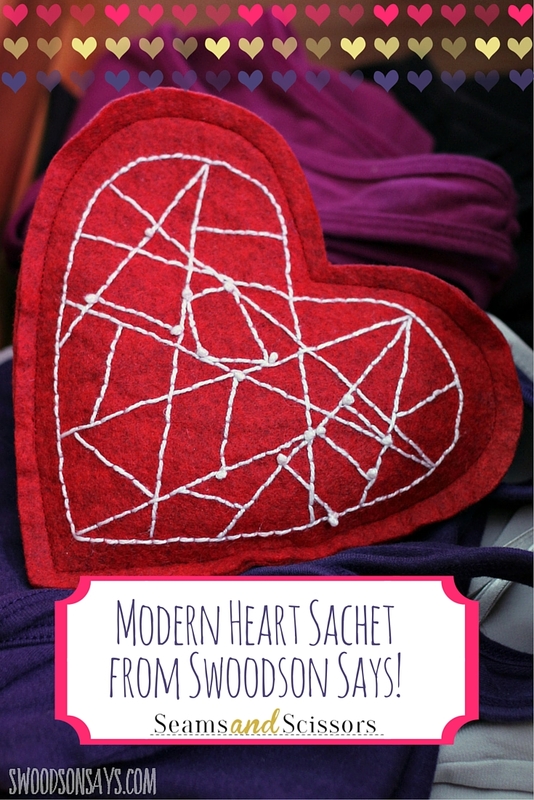 Stephanie from Swoodson Says again – sharing a modern heart sachet pattern. My Mom’s birthday is this month and I thought I’d sew something that smelled sweet to tuck in her fabric stash or in with her quilts. 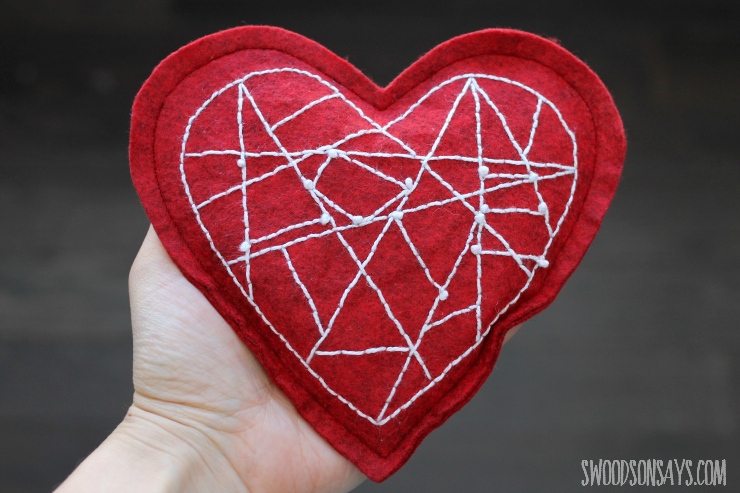 I wanted to make it inspired by Valentine’s Day but shy away from anything too frilly or sweet; the geometric lines are inspired by a squirrel embroidery I stitched from a Mollie Makes book. 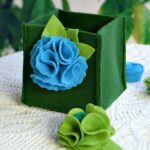 You could add a ribbon and hang it in your closet, too. 1. 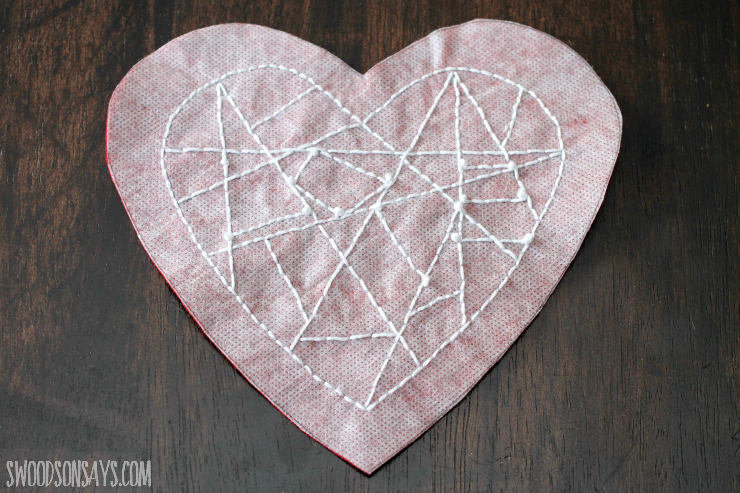 Transfer the pattern over to the felt with your preferred method. 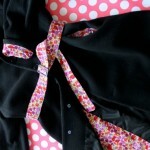 The outer line is for cutting once finished, the rest can be stitched with a simple backstitch. The dots outlining the letters are French knots. 2. 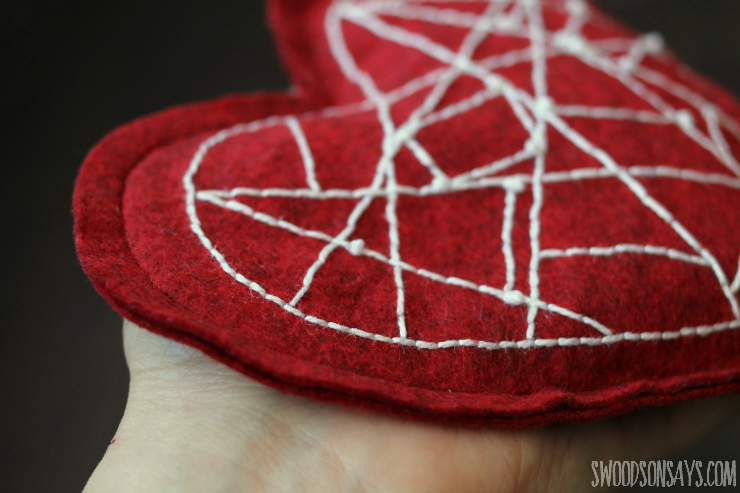 Use the heart to cut out a second, matching shape from the felt and sew wrong sides together with ¼” seam allowance, leaving a 2” gap. 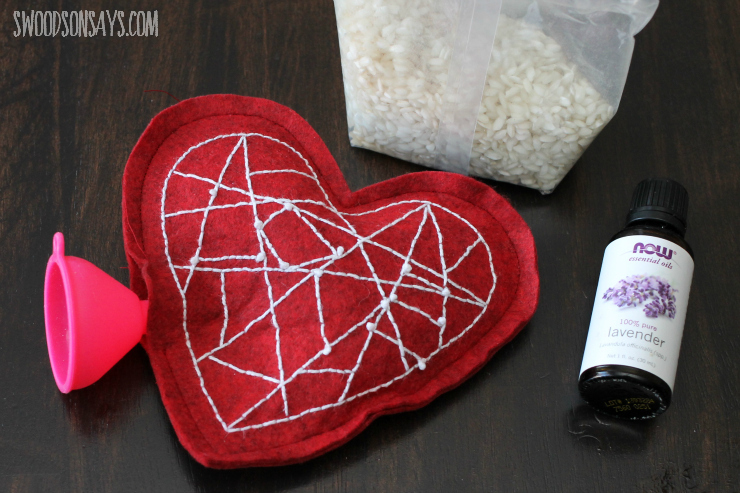 Fill with potpourri or rice – I used lavender essential oil to scent some rice. 3. 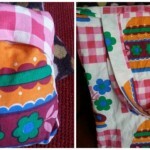 Sew to close the gap you left for filling and enjoy! How would you use this sachet? Your Facebook Favorites: Our Top 5 Posts from 2015!